Easter celebration is not only about Easter eggs. It’s a time to celebrate the resurrection power of Jesus Christ. The mystery that has astounded generations for centuries. Many people shy away from this fact but that is why we celebrate Easter. It’s about Jesus, who died and rose again, after three days. 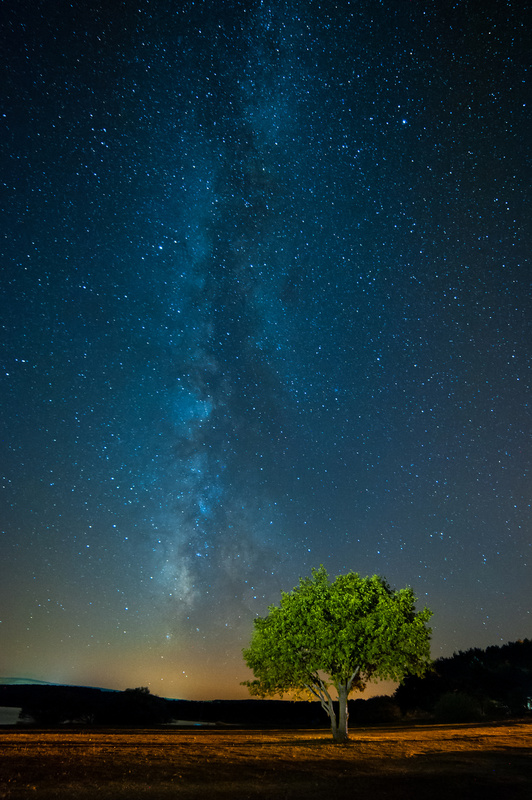 Here at Arrow Gate, we publish Christian Fiction, and all sorts of thrillers. However, out hearts beat in line with the acknowledgement that Christ died, and He is alive again to save sinners from their sins and make this life a worthy living experience. 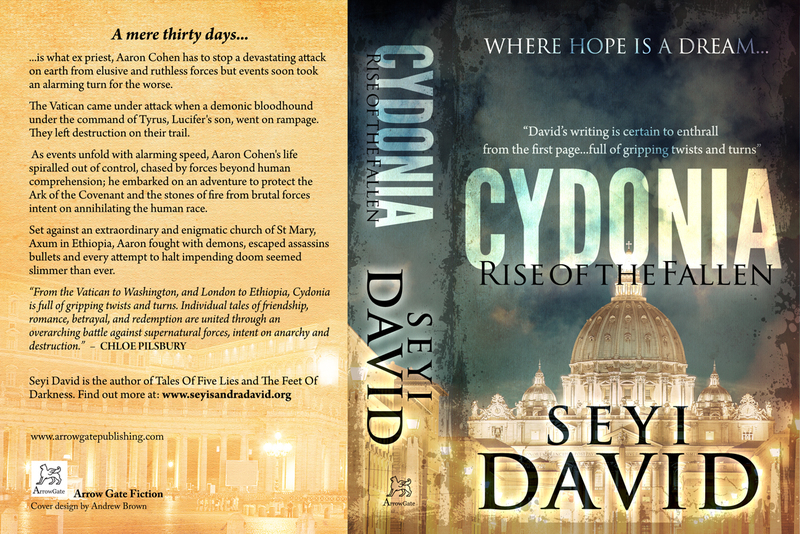 With that out-of-the-way, it would be a great Easter gift if readers could buy Seyi David’s Cydonia, a book about the supernatural and the battles we face as humans. It’s also about day-to-day living and the pressures of everyday life was expertly incorporated into the fabric of the novel. David also wrote about the devastating effect of climate change, and we sincerely believe that Cydonia would make a perfect Easter treat. A reader praised Strutt’s enigmatic vision! 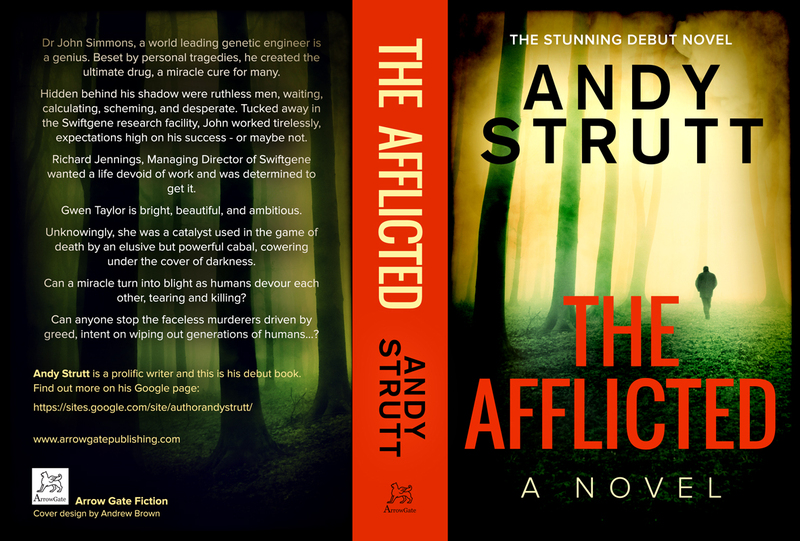 Andy Strutt’s excellently written début novel, ‘The Afflicted’ would also be a great Easter treat. Strutt’s knowledge of science shines throughout the novel, and his concern for the way some ‘establishments’ uses so-called scientific research to garner wealth. It’s a book worth exploring in details. To buy or download these awesome titles, please click on the image of the novels on our sidebar, and you can download the titles to your kindle or buy the print editions. We wish all our readers a fantastic Easter celebration! ← Publishers And Wrapping Papers!